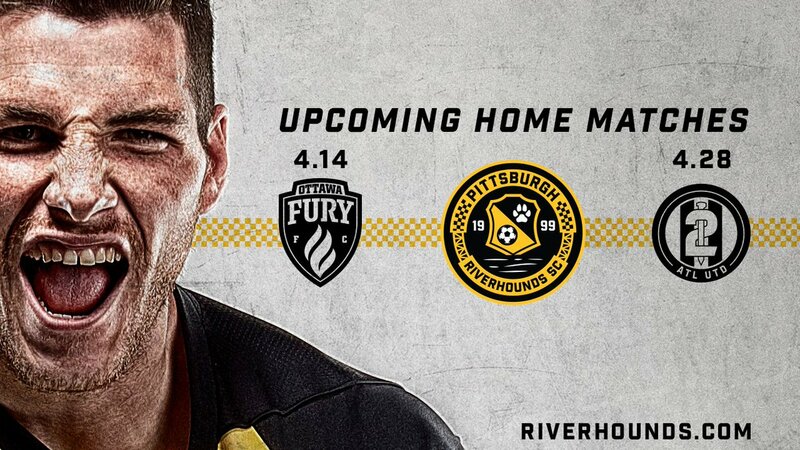 Discussion in 'Pittsburgh Riverhounds' started by EPJr, Mar 23, 2018. A pair of former @PennFCOfficial players look to help the Hounds in the first Keystone Derby meeting of the season. Here's what to watch for. Plan ahead this April with the Hounds. We have two prime home dates you won't want to miss. 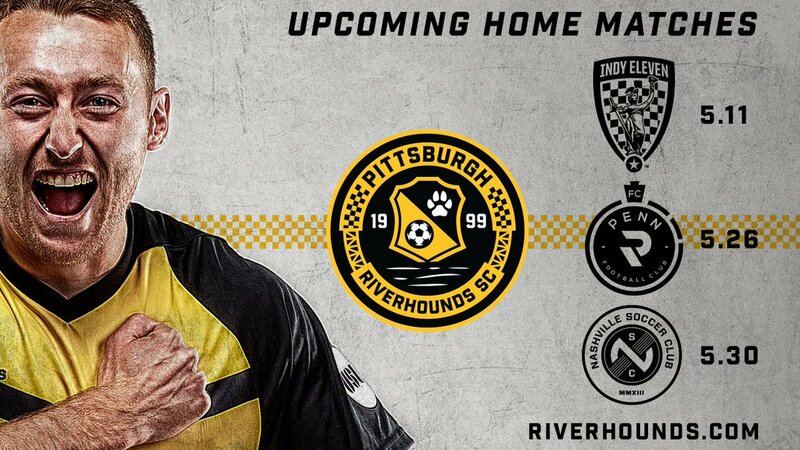 Hounds get back at it tomorrow against the Battery. It's a battle for 2nd place in the East.